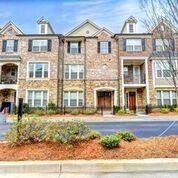 Desirable Townhome at Druid Hills. 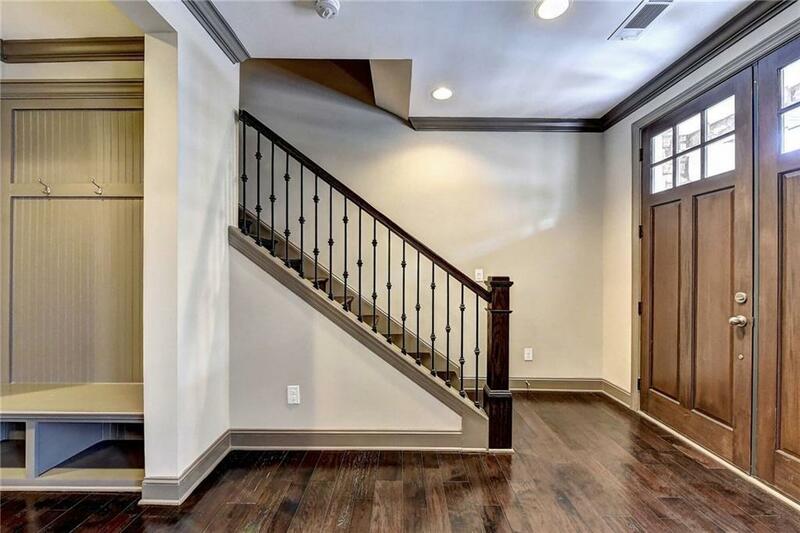 Loaded w/ upgrades all throughout and shows like a model in pristine condition. 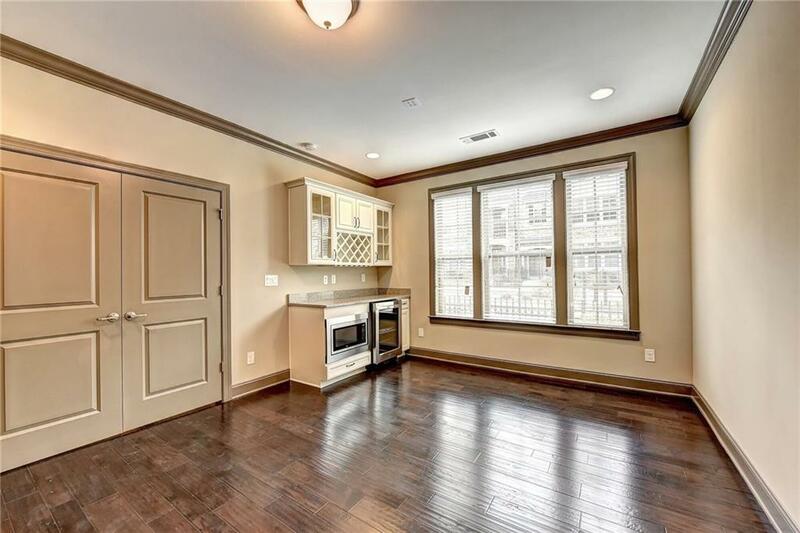 Bright open and spacious floor plan with hardwoods. Dream kitchen w/Huge Island, Granite, backsplash & undermount lighting. Large master suite with double vanities, frameless glass shower. 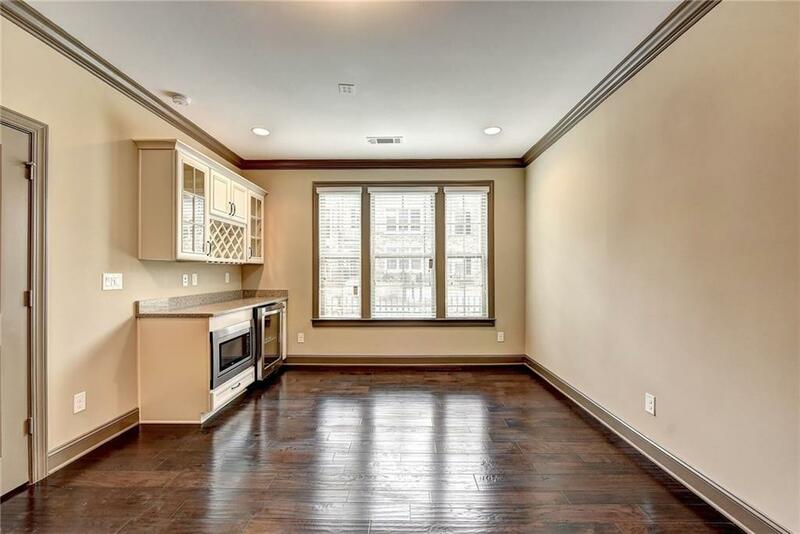 Front patio and back porch, 2 car garage, built in bookshelves and much more.